IPHD's CONGO REPUBLIC PROGRAM DESCRIBING USDA FOOD AID PROGRAMS, OTHER U.S.GOVERNMENT SUPPORT, UNITED NATIONS SUPPORT AND SOME PRIVATE DONOR SUPPORT AND ACTIVITIES. 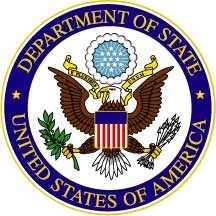 Emphasis is placed on the projected full transition of the McGovern-Dole Food for Education Program to Congolese Government Support by 2020 (a total of 200,000 students of which more than half are already transitioned). Note: The above 113 and 020 agreements were multi-year programs with the 020 being carried out between 2012 and early 2017 because of late food arrivals. The 2011 program did not begin until later in 2012. As schools were transitioned to Congo funding, more schools were added by the Congolese Government to the 2011 program. At the end of the program 75,000 children remained to be transitioned. During the lifespan of the 2011 agreement, IPHD was able to reach 200,000 children with combined USDA and Congo Government foods. Emphasis is placed on the projected full transition of the McGovern-Dole Food for Education Program to Congolese Government Support by 2020 (a total of almost 200,000 students of which more than half are already transitioned). $500,000,which is invested back into farm production. IPHD employs over 300 people in its farm program. In addition to the above, IPHD produces corn, manioc, some soybeans, rice and peants, and has been experimenting with potatoes for school lunches. IPHD also has used Congolese Government grants to purchase foods in the United States such as 226 tons of potato flakes, 40 tons of soy flour, valued at $395,000. Beans have also been purchased in the United States as well as China. IPHD expects in the next three years to make additional purchases of potato flakes and other commodities in the U.S. Potato flakes are an important part of the school lunch program. Production of beans is very small but can be increased, however, this depends on finding quality seed. As in many African countries there is a great need for a seed germination project. Currently, IPHD has to buy seed outside of Congo. IPHD with USDA and Congolese funds supports a literacy improvement program, nutrition health education programs, development of the PTA structure, and improvement of school infrastructure along with installation of water systems and latrines for schools. Many schools have school gardens and local community school committees developed by IPHD. Total number graduated to Congolese resources and IPHD farm foods: 130,000. NOTE: All of the farms have been given to IPHD via a contract for a 10 year period to 2021, renewable for a further period of time. The Congo Government is providing funding to IPHD to create the first seed germination project in the country. NOTE: IPHD also trains farmers in modern methods of agriculture and in addition has an annual income from renting out tractors and drivers to farmers. Note: The above expense report does not include funds received for 2016, nor funds from the Ministry of Agriculture. Malaria Study (2006/2011). The study concentrated on five (5) departments covered by the IPHD Malaria Prevention Program, a component of the FFE Program. A random sample was taken of 20 primary schools in each department: 10 were schools participating in the IPHD School Lunch Program and 10 were non­ participating schools. 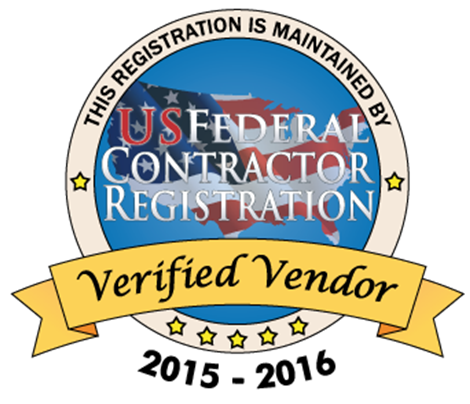 A random sample was then taken of 1,000 from selected school lunch schools and 1,000 from non-participating schools. The children were followed by IPHD monitors and staff to ascertain the impact of the Malaria Prevention Program on absenteeism. Teachers collected data on a daily basis and IPHD monitors visiting the schools collected the data weekly and also met with the teachers and students in the program. Random Samples of 1,000 Students in 10 Schools with Prepared Meals & Mosquito Nets. The highest absentee rates were in Lekoumou Departmet. Also, in 2006, IPHD began de-worming on a quarterly basis as it found that unless children are de-wormed frequently the vila in the intestinal tract remains stunted and any increased protein and minerals from USDA foods are difficult to absorb. This was also seen in a 1974 study undertaken in a CRS Dominican Republic Program when Bill Pruzensky was there and to overcome it, dairy products were used for a period of time before absorption increased. Study on Enrolment (2003-04): IPHD and the Ministry of Education created and trained a joint evaluation team to study primary school trends in enrolment, using 2000 as the base year. 42 schools were randomly selected in 5 departments (regions); each with a school lunch program. The study found that average enrolment increased by 10 percent. The most dramatic change was in the enrolment of pygmy children inthe Lekoumou Department, where enrolment increased from 35 pygmy children to 737 pygmy children, or 2,105 percent. For all the schools, female enrolment increased in all 42 schools by 7 percent. Study on the Acceptability of Energy/Nutrition Bars in Primary schools (2005/6). The objective of the study was to ascertain which bar flavor might be most acceptable to primary school-age children, with the intention of marketing or distributing the acceptable bar to local markets and government programs in Africa. Two primary schools in the school lunch program in the Pointe Noire area were randomly selected. They totaled 543 children. IPHD staff developed and employed the necessary research instruments. Surprisingly, the children preferred the strawberry/yogurt flavor. IPHD/Congo felt the study was too small to make any reliable result. A large number of bars and additional primary schools would be needed. African Education Initiative Study 2005-09 (USAJDIUSDA): The study had two main components: (1) a "scholarship component consisting of children's textbooks and teachers' guides, school supplies, kitchen utensils, and school uniforms and sandals; and (2) school gardens. Consultants from USDA trained researchers and staff and made periodic visits to the Congo. A total of 9,607 students in 31schools participated in the scholarship component. The total included 1,063 new students. 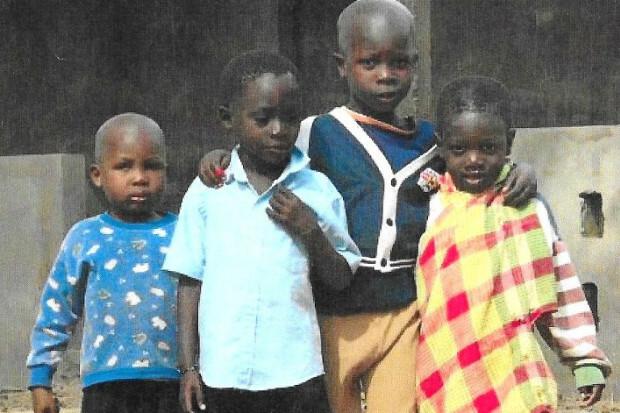 The largest increase instudents again was among pygmy children in the Lekoumou area. Uniforms and sandals were what mainly contributed to the increase. As of 2015,IPHD now feeds almost 1,500 pygmies in the Lekoumou area. these gardens in school meals. The project also increased parent and community involvement in the schools. The consultants also found that student retention and attendance increased by over 50 percent. The Congolese Government gave funds for extending school gardens in early 2015. 2006 Health Study in Pointe Noire by a Medical Missionaries Health Team covered by IPHD. The team was composed of 3 doctors, 3 nurses, an ophthalmologist and a pharmacist from the United States. They studies 1,000 patients at one of the Pointe Noire clinics and found that 65 percent of the patients had vision problems, 12 percent suffered from malaria, and others suffered from high blood pressure, rheumatism, respiratory illness and 8 percent HIV/AIDS. Other Research Studies: In addition to the above studies, IPHD/Congo staff has been involved in commodity acceptability studies for the Alaska Salmon Board and the U.S.Potato Board. Research was also done on growing various kinds of potatoes from potato seed on IPHD farms. Inaddition, there were a couple of studies done during the time that IPHD had Food for Progress Programs in the Congo. Provide scholarships of school materials, uniforms, and training and developing school gardens. USDA FOOD FOR PROGRESS AGREEMENTS IMPLEMENTED BY IPHD IN THE CONGO REPUBLIC. Food for Progress Agreements were both monetization and distribution programs. Monetization funds were used to upgrade the cacao plantations on the coast, also IPHD was able to support the development of Congo Republic's only chocolate-making factory. Other activities supported were: food banks for farmers to improve marketing, rural food­ for-work projects, a poultry program, an HIV/AIDS Program partly supported by Chevron, farmer and women's loan funds, a river fishing program, vocational training centers for boys and girls and other similar activities. One of the most important activities was to revitalize the cassava farms which were destroyed by bight. As a result, cassava production has increased greatly and has become one of the products used in a number of school lunches, along with USDA and locally purchased foods. schools in Pointe Noire area. Matching Grant for HIV/AIDS Project. Medical Team and Medical Supplies. Moukoundo & Moungall School Rehab. Purchase of Quality bean, onionm, pea and other seeds including herbicide in the U.S. for IPHD's 7 farms. Note: This does not include individual fundraising donations, individuals, Combined Federal Campaign, other donors like foundations and counterpart agency inputs in undertaking projects. Nor does it include ocean freight costs for medical and some of the other shipments. Note: Values vary depending on what each shipment contains. For example, the shipment of 0.3 MT valued at $768,000 was a shipment solely composed of high value antibiotics. 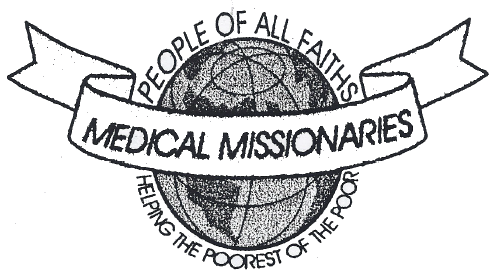 Medical supplies have been donated to IPHD from Medical Missionaries. 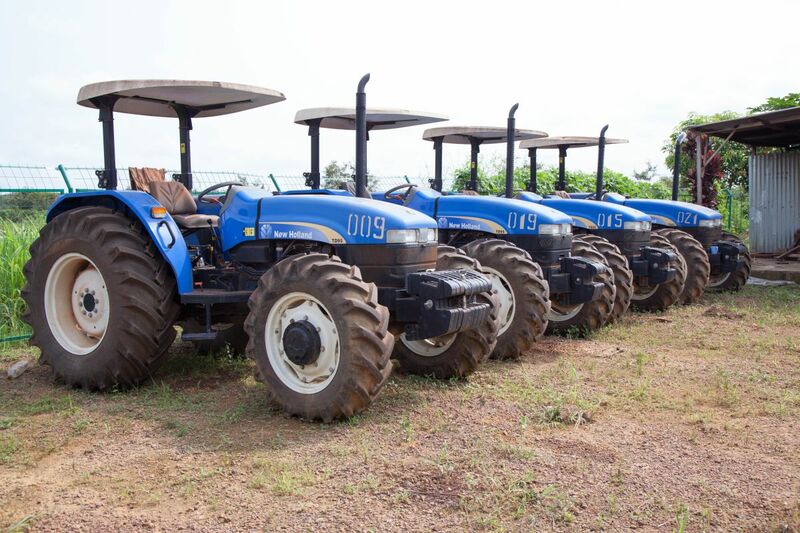 IPHD operates 7 machinery depots with over 115 tractors besides other farm machinery, which for the most part were donated by the UNDP and by the Congolese Government. With the help of foreign agricultural consultants, IPHD was able to repair some of the machinery that was not in use and deteriorating. 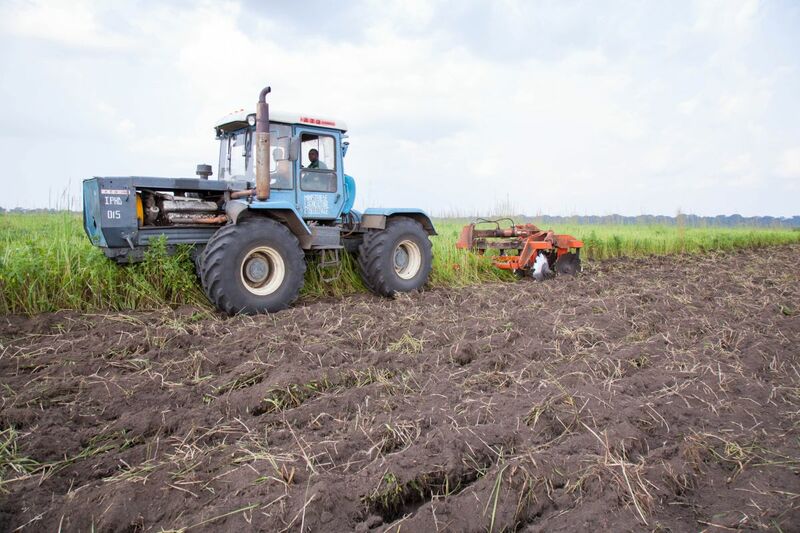 The machinery is used by IPHD on its 8 farms, as well as being rented out with drivers/operators to farmers living near the depots to increase their production. 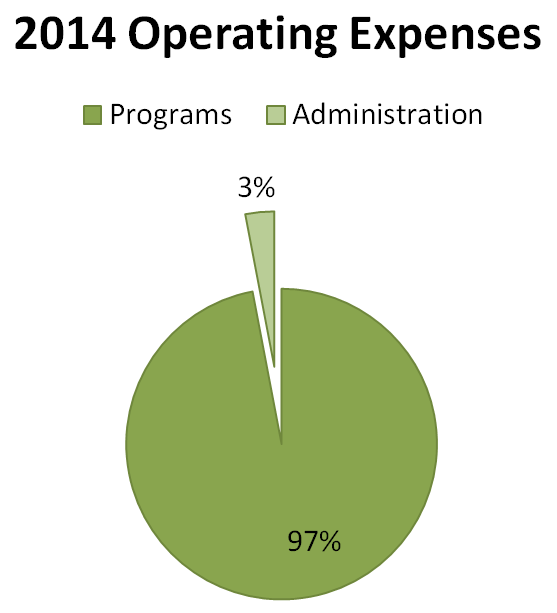 Machinery rents total over $500,000 annually (in 2014 it was, as an example, $537,000). The machinery rents are not included in the financial description in the earlier sections of this summary. IPHD farms produce corn, manioc, peanuts, green beans, soy beans, rice, onions, and tomatoes. White potatoes were produced during 2013/14. Currently, IPHD is the largest corn producer in the Congo, producing over 1,000 metric tons of corn annually, much of which is ground into cornmeal by IPHD's 3 milling machines. In 2014, the farms produced 2,285 metric tons of food produce, with the Mouindi farm providing 645 metric tons of the total. Rice production was introduced in 2014 and is being expanded and is soon expected to become the largest rice harvest in since the 1997 harvest. Presently, IPHD has over 26,000 hectares in production for all the crops mentioned above. Farm tr.u.ron. uwd h IPllD on ool' of ils form..